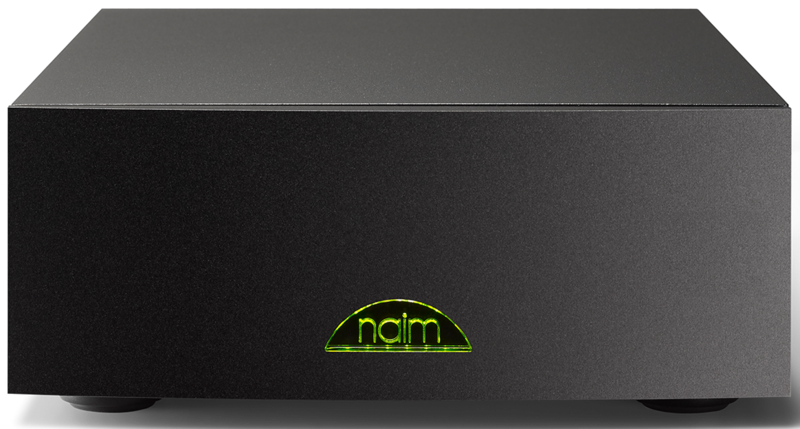 Suitable for use in biamplified systems, the Naim SNAXO 242 allows you to get the most from your amplifier’s output. Earn 1549 loyalty points when you order this item. 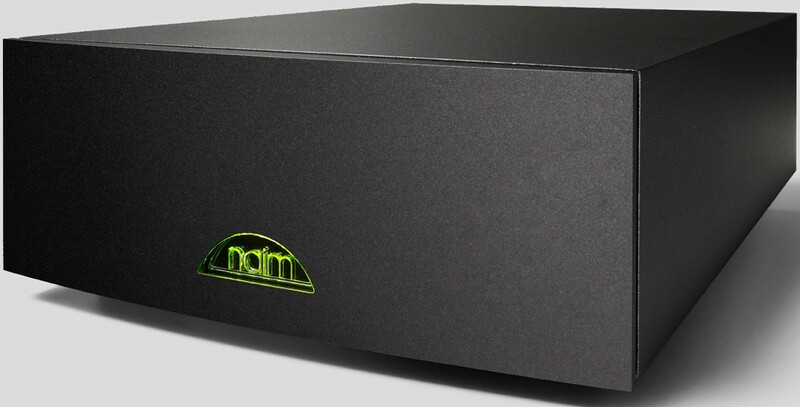 Naim SNAXO 242 electronic crossover connects your preamplifier and power amplifier to upgrade your loudspeakers to active specification. Each power amplifier can then be connected direct to the suitable loudspeaker driver which handles only one frequency band for better control of the drive unit. 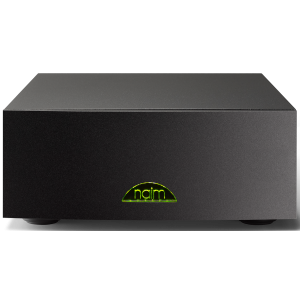 The more precise music reproduction eliminates passive crossover and minimises amplifier power wastage as well as information loss. The active system holds unlimited potential demanding only the highest quality source components which are seamlessly matched and installed. 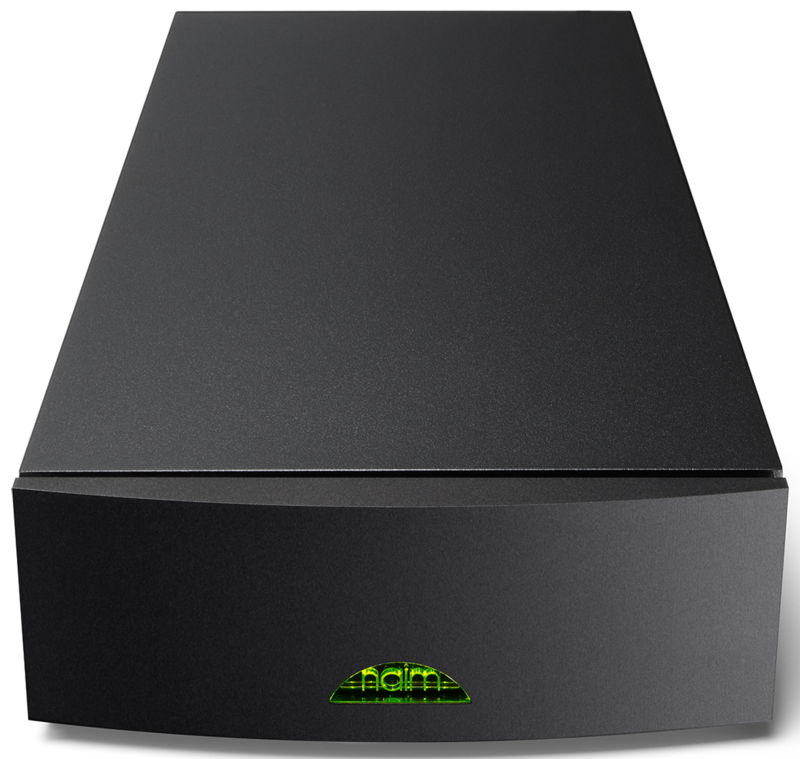 The Naim SNAXO 362 is a two-way, fixed-frequency crossover which can be used in bi-amplified systems with either two stereo or four mono amplifiers. As with the 3-way SNAXO 362, the power is supplied by a FlatCap XS, HiCap DR or SuperCap DR power supply.